Interested in working at The Brasserie? Home / News / Interested in working at The Brasserie? 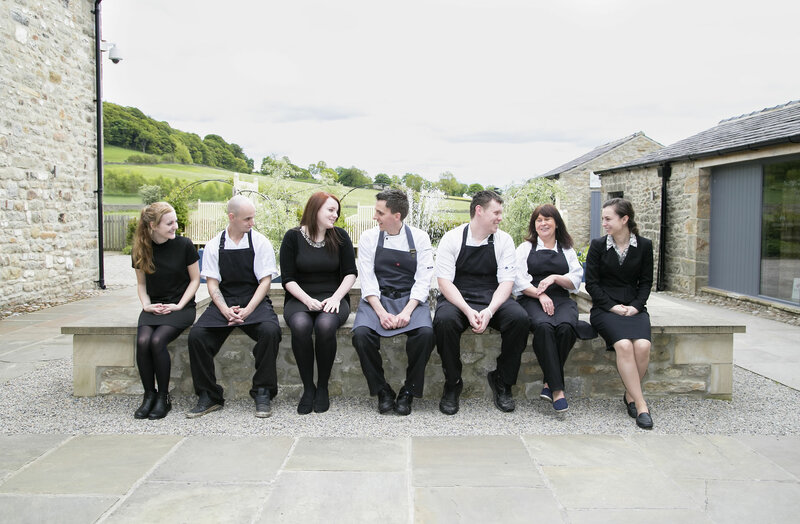 The Brasserie in The Courtyard are always keen to hear from experienced and enthusiastic people who would be interested in joining our team. We have some Front of House / Waiting Staff positions available. If you are confident, committed and prepared to work hard in return for a competitive salary package, excellent working conditions and flexible hours and days of work, we would love to hear from you. Previous experience in a fast paced working environment is desirable. In particular, we would also like to receive applications from people with front of house experience who are looking for Friday and/or Saturday evening and weekend work. Experience is essential as these roles are more senior in nature. We are offering a competitive hourly salary depending on your experience. Please send your CV to monika@brasserieinthecourtyard.co.uk or phone 01729 892900 and speak to The Brasserie Manager.